Over eight hours of (aQ) hits! It featured a whole bunch of crucial faves we'd hailed on the aQ list between 1995 and 2010, everything from Os Mutantes to Philip Jeck to Uz Jsme Doma to Neutral Milk Hotel to Kathy McGinty to Beyond Dawn to Hatebeak to Boards Of Canada to The Bee Gees, and (of course!!) quite a few selections from The Conet Project, as well as choice cuts from The Ghost Orchid, Sounds Of North American Frogs, and Sounds Of American Doomsday Cults. We mixed in some one-hit wonders at the shop like The Jones Machine and Jud Jud, as well as highlighting tracks by longtime staples of the aQ catalog like the mighty Circle, the Thai Elephant Orchestra, Village Of Savoonga, and the Ethiopiques series. And you'll find not just one but two f'ed up cover versions of Iron Maiden songs. So many obscure faves and favorite obscurities. While not totally comprehensive (it'd have to be another 8, or 10, or 20, or 100 hours long) it's still a pretty spot-on 'greatest hits' of a lot what we were listening to and raving about at aQ back in the day. Needless to say, our eventually forthcoming 'big book of aQ reviews' will include our write-ups about ALL of these, without a doubt. 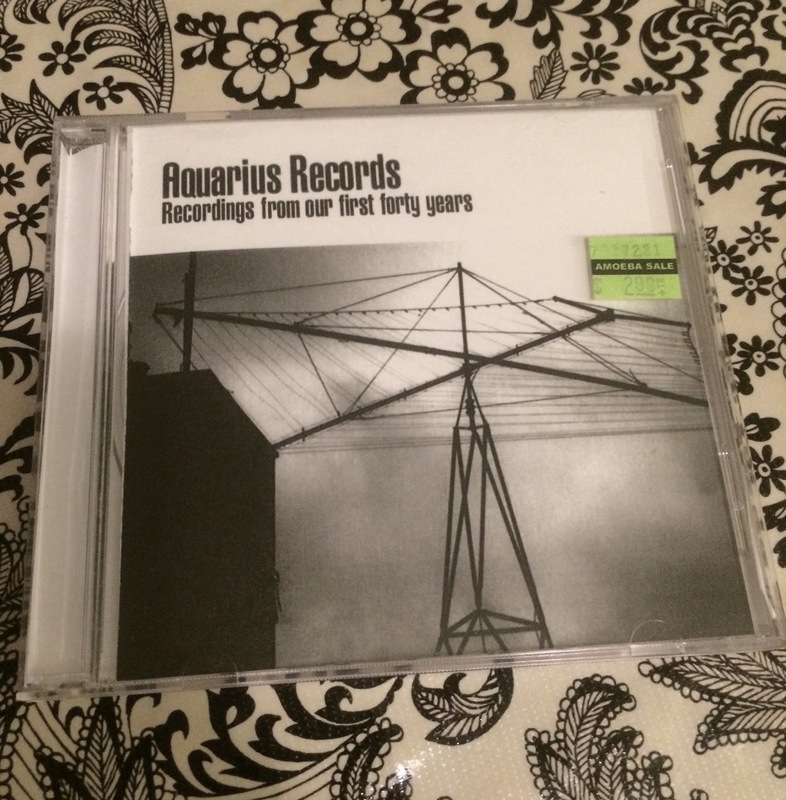 "aQ40: To commemorate the 40th anniversary of aQuarius recOrds, we've gathered up some of our all time favorite tracks from throughout the store's long and storied history, songs and sounds that defined the store, and helped make aQuarius one of the most idiosyncratic sources for far our sounds in the world. Many of these gems were aQ Records Of The Week, most of them are long out of print, and all of them are amazing! A sprawling sonic mix tape for our beloved friends and customers around the world. aQ would be nothing without all of you. Thank you from the bottom of our hearts for your years of love, loyalty and support. And of course for loving music as much as we do!" 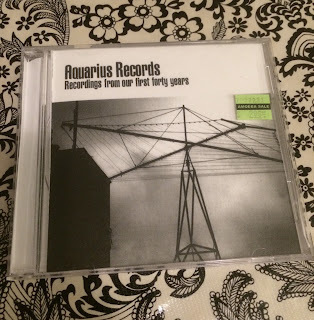 When we reviewed this Belgian unit’s previous disc, Sowberry Hagan, on the aQuarius list four or five years ago, for some reason we omitted to discuss their (ironically?) hyper-masculine name. That could have been the only review of them ever not to talk about how they chose to be called Ultraphallus. Well, gonna mention it now, if only to let you know that if you were to assume on account of their moniker that their music was especially aggro, ugly and crude, that would be an ultra-fallacy (sorry). 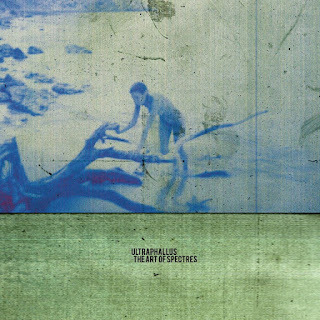 While they are quite heavy and noisy, there’s an artier, and sometimes softer side to the Ultraphallus equation too (arty enough for the Sub Rosa label now, following an association with Riot Season). 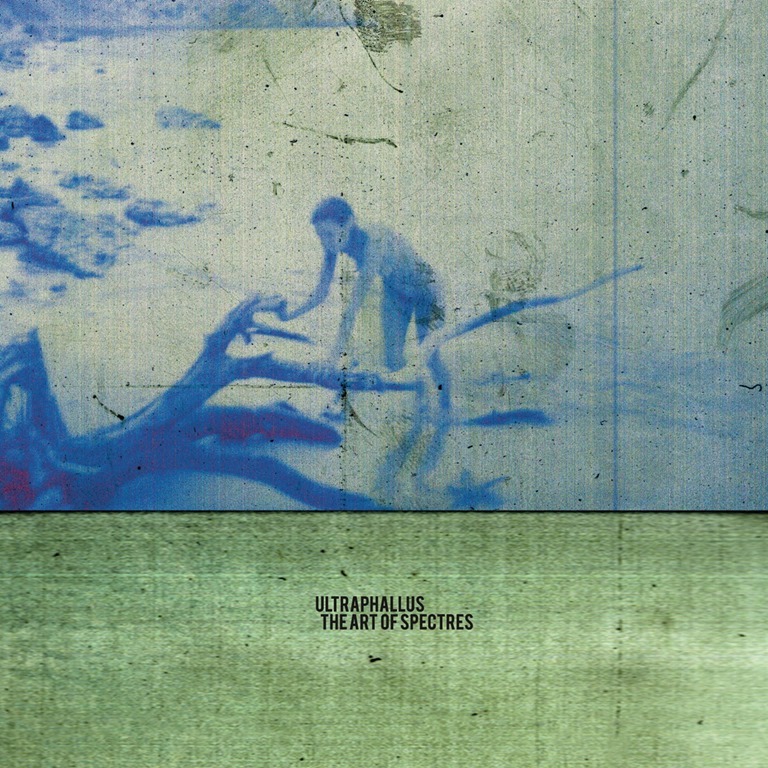 Practitioners of a peculiar style of downer experimental sludge rock, Ultraphallus’ music on The Art Of Spectres can be a difficult, doomed-out listening experience, referencing a variety of diverse, deviant musical influences (a few they cite include the Swans, Autechre, "death-metal," and the Residents!) and rarified cinematic obsessions. For instance, one brief 1:23 interlude here is titled “The Death Of Mark Frechette,” memorializing an event which I googled so you don’t have to – Frechette, the star of Antonini’s cult classic Zabriskie Point, died in 1975 at the age of 27 in a prison weightlifting accident. Ouch. On November 25th, the stylish, sludgy Swiss death metal duo Bölzer finally released their debut album following a few well-regarded eps. Compared to those eps, the eagerly awaited, but backlash-beckoning full-length has less in the way of "Wolfshook"-worthy riffs and more in the way of, um, shall we say controversial clean vocals. Kirk: Have any of you sick metal fucks heard the new Bölzer? Lots of clean crooning. Allan: I've been so curious, it's gotten pretty much universally bad reviews – makes me think I might like it! Kirk: Yeah exactly! It's out officially now. You can stream it wherever. I think maybe the songs are a little long and drag a bit but they are really catchy and pretty and sad. Lots of wolf-howl croon. Andee: The vocals are pretty painful, which makes me think Allan WILL like it. Andee: You know I love bad vox, but those seem bad BAD... to be fair, I've only heard one song, will check out the whole thing today. Harry: Gonna give it a sneaky spin now. Kirk: Curious to know what Harry thinks. My biggest complaint is just the song length. Harry: Listening to first song...now. Enjoying the spooky Boy Scout whistling intro. This sounds immediately extremely good to me. Kirk: That's good to hear. 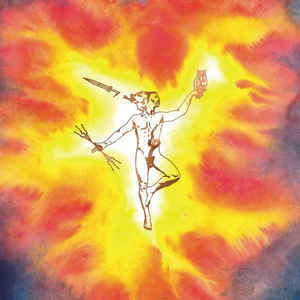 It's kinda got that Mithras spacey feel. Harry: It does! But a bit more epic in the traditional metal sense of the word. Harry: I think the vox are really cool. Kirk: Yeah I don't know why people don't like ‘em. Harry: I dare say the vocals are putting hair on my chest in a somewhat Hellenic fashion. Lol. That OOOH AHHHH chorus. Woah. Allan: Yeah, not bad at all, pretty cool actually... And listening to some more of the tracks on Hero right now, while I'm not ready (yet) to say it's a brilliant work of genius, it seems at least as good or better than a LOT of 'extreme metal' stuff out there that people seem to like – if different. And, honestly, I'd much rather listen to vocals like these on this album than 95% of the samey harsh/guttural/growling 'vokills' on most death and black metal releases. Andee: Told ya! ...Things I like more than the new Bölzer: the new Witchery, the new Denouncement Pyre, and maybe surprisingly, the new Norma Jean. Allan: What's Tomb Mold? Sounds cool from the name. Allan: I like it... but the Bölzer is better.